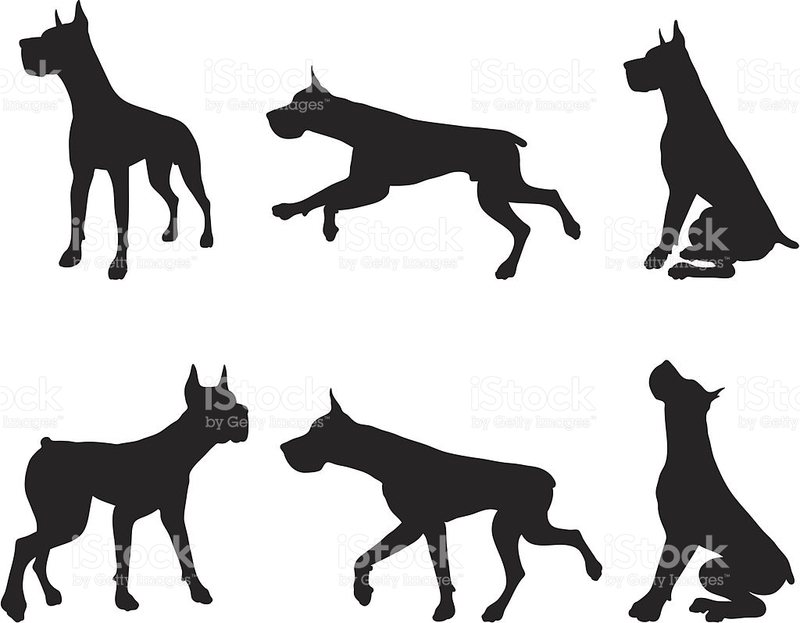 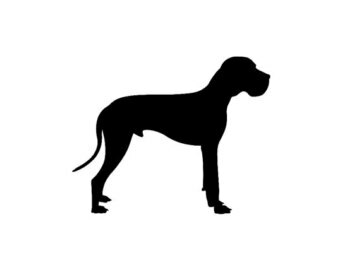 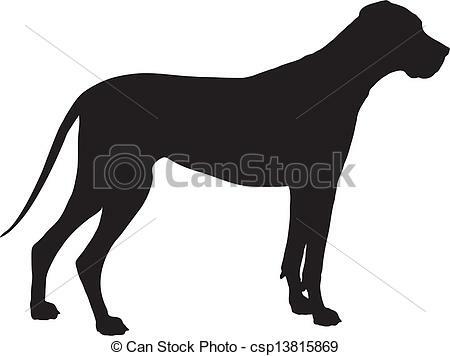 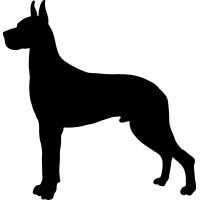 Great Dane Silhouette - A Great Dane dog shown in black. 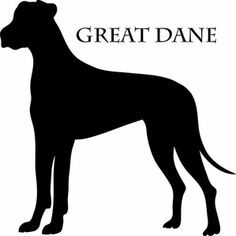 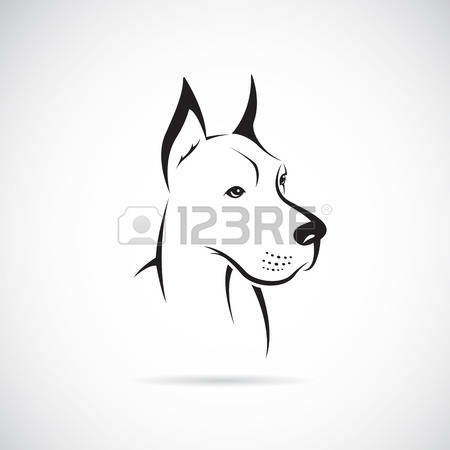 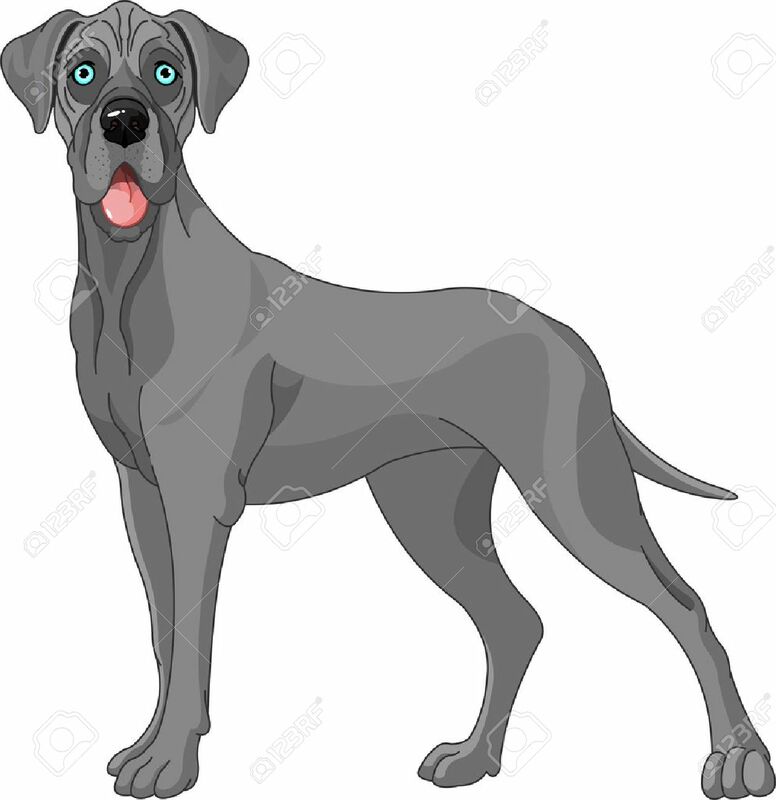 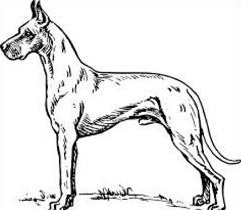 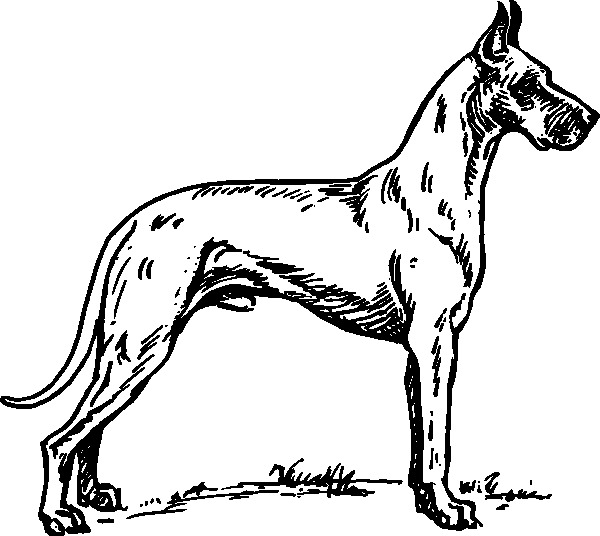 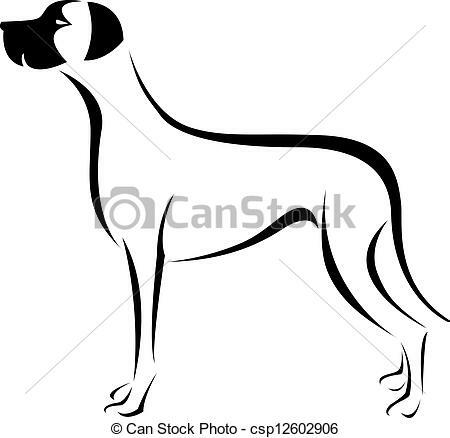 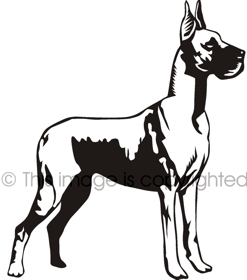 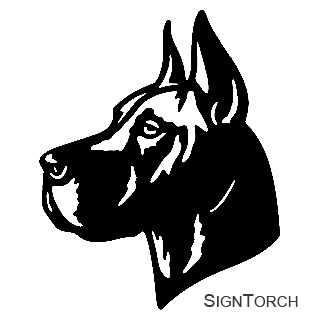 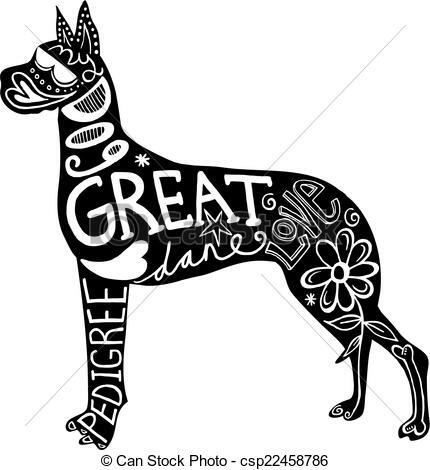 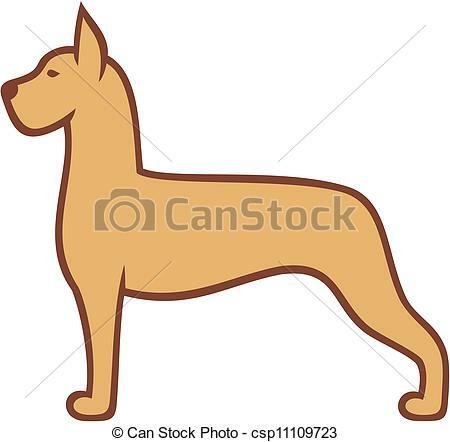 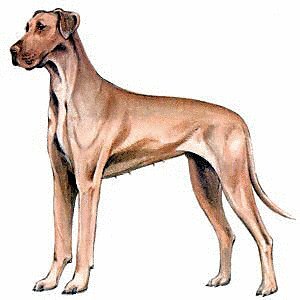 Pet Great Dane Dog - Hand drawn illustration of a great dane. 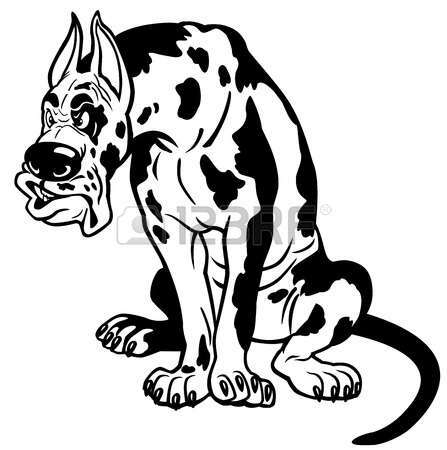 V.24.1.7 Page loaded in 0.15307 seconds.